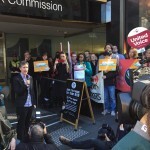 ACTU Secy.Sally McManus: 2.3 million workers to get a pay increase because of unions. MELBOURNE, 1 June: The Fair Work Commission to increase the minimum wage by 3.5 percent, increasing the hourly rate to $18.93 has been welcomed by the Victoria Government and unions. But the Master Grocers Australia (MGA), has called the wage increase ‘unsustainable’. 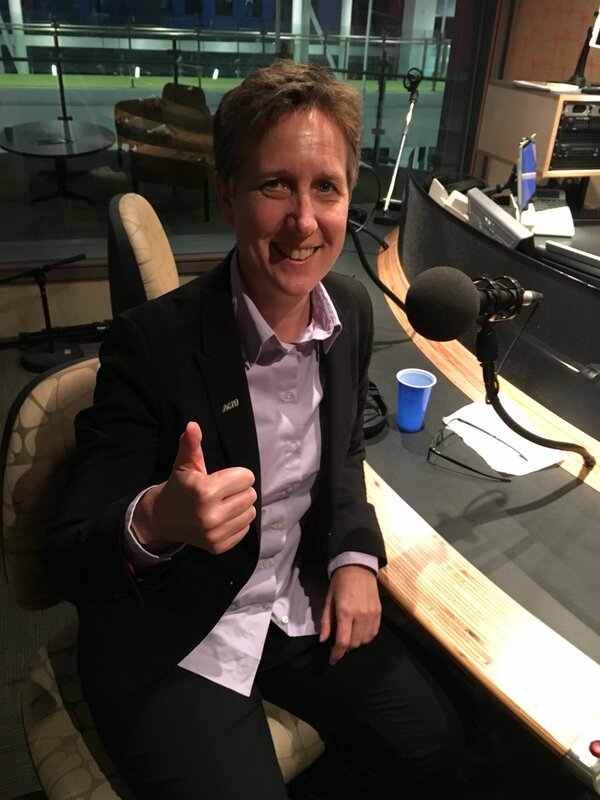 Australian Council of Trade Unions Secretary Sally McManus says more needs to be done to support the nation’s lowest-paid workers. The ACTU boss says while it is a good result, the outcome is still far short of a living wage. “2.3 million workers to get a pay increase because of unions,” Sally says. The wage boost gives the workers a $24.30-a-week pay rise with the national minimum wage increasing to $719.20 a week.